Various customers are looking for poly tarps out there and the agendas change from person to person depending on the amount of money one is willing to spend on a commodity and the exact quality that they are looking for in a product. Not all customers have a strong financial base even though all of them would wish to have something good for them. 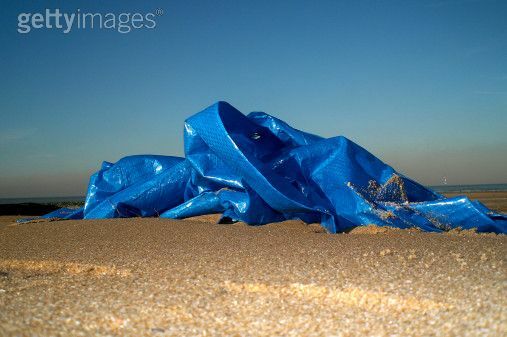 Purchasing high quality blue poly tarps is an example of a non-regrettable step that one can ever take. Customers and consumers in general have the right to be informed on the right quality of products and affordable costs that cannot create financial stress. Most customers may have the will to have the best products but end up getting the wrong ones because of lack of information. The blue poly tarps have countless uses and can fit some of the relevant uses to which they are put depending on the user. A customer is assured of various colors which fit their preferences and also durable products which are made of high quality tear resistant materials. High density polyethylene is used and this makes them water proof thus ideal for covering goods and preventing them from precipitations and also as tents for security during rain. The blue poly tarps are made to be somewhat thick thus giving a wide competition margin in the market. This makes them the most appropriate products to be used to cover roofs for temporary stay or securing a vehicle or some belongings. With a capability of staying put even in wild mildew and freezing weather conditions; makes them preferable. Reinforcement is done in the hems by the use of ropes and grommets used are also rust resistant. It is important to check on mesh count and protective coating on blue poly tarps before making purchase as this determines their durability. Poly tarps have been used all over the world throughout the varying seasons. Most of the business outlets offering poly tarps have websites that can be visited and purchases done online. The blue poly tarps are usual the lighter duty out of all the poly tarps, although this is not a rule. The light duty poly tarps come with grommets every 3 feet, as to where the heavy duty tarps come with grommets every 18 inches. The mesh count on the blue poly tarps are lower then the mesh count on the heavy-duty poly tarps. The higher the mesh count the thicker the tarp will be. Polyethylene is an oil-based product so when the price of gas goes up so does the price of the poly tarp. Are poly tarps should have a rope reinforcement around the hem of the edge of the tarp.